This joint is produced by Tr3ple 3’Z Southside Dee repping the SNI camp off his mixtape Dee Stay Wasted which is out now you can check it out on youtube his name is southsidedee on their.. 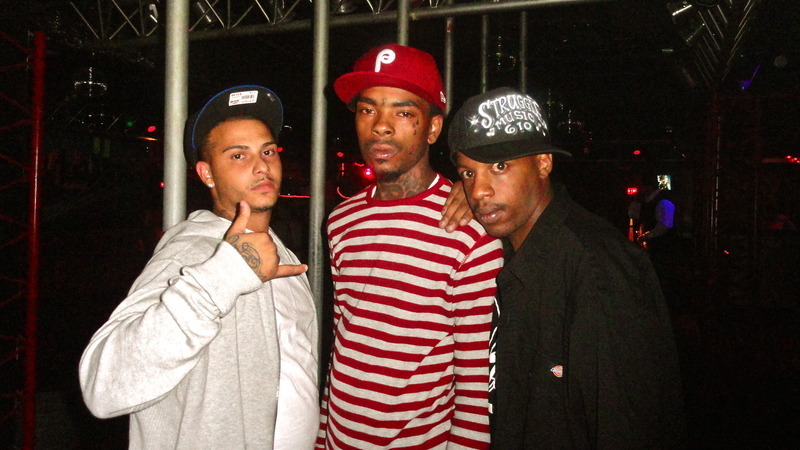 This entry was posted in Rap and tagged Allentown PA, hip hop, SouthsideDee. Bookmark the permalink. This weeks throwback song comes from Az of his debut album “Do or Die” which was a hip hop classic part 2 is on the way in November so its only right to get ready for it. This entry was posted in Hip Hop, Rap, Throwback Joint Of The Week and tagged Az, hip hop, New York. Bookmark the permalink. This entry was posted in Rap and tagged DJ Rated R, DJ Woogie, Potent Product. Bookmark the permalink. This entry was posted in Hip Hop and tagged hip hop, ill iteracy. Bookmark the permalink. Here is some footage of Dip Set’s very own producer Araab Muzik Check him out killing it on the MPC beatmaker at a recent concert. He has recently been on tour all over the country performing. 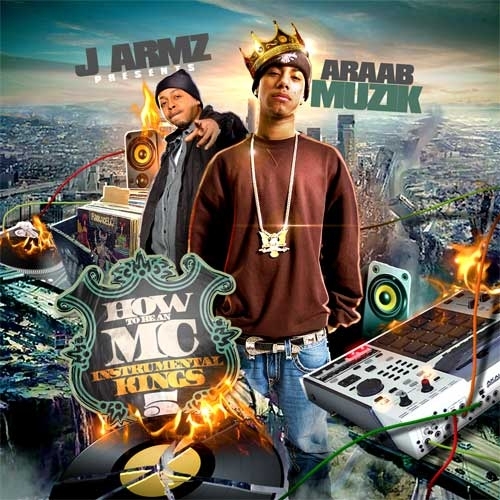 This entry was posted in Hip Hop, Rap and tagged Araab Muzik. Bookmark the permalink. –Waka Flocka Flame makes this list after saying who cares about lyrics? This is a problem an his music in my eyes reminds me of the new Lil Jon alot of yelling saying nothing his flow is Crunk Muzik an he isn’t better than any of the rappers i named that didn’t make the list. Comdien Lil Duval made a more interesting list on twitter with the worst rappers of the decade LOL here it is and the reason’s why he chose them. 9. Nick Cannon just because…. This entry was posted in Hip Hop, Rap and tagged Kanye West, MTV, Waka Flocka Flame. Bookmark the permalink. I wanted to take a moment out to remember Reggae pioneer Gregory Issacs who passed away today 10/25/10 from a battle with lung cancer. This was reported by BBC in london were he lived. Gregory got his shine with the 1982 hit “Night Nurse” and made many other hits will be remembered as a legend. He released his final studio project came in 2008 . 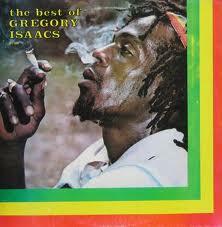 This entry was posted in Reggae and tagged Gregory Isaacs, Reggae. Bookmark the permalink. This entry was posted in Hip Hop, Rap and tagged J.R, P Sanity, Struggle Music. Bookmark the permalink. This song comes to you from Philly native Jamal 1/2 of the 90’s rap group illegal this is featured on his album “Last Chance No Breaks” which dropped 10/10/95 keep it real yo gotta keep it REAL! This entry was posted in Rap, Throwback Joint Of The Week and tagged Jamal, Old school, Throwback. Bookmark the permalink. This entry was posted in Hip Hop, Rap, WTF and tagged funny, parody, WTF. Bookmark the permalink. This a new track from rapper Adlib debut album on ill roc records “The Brass Knuckle Hustle” Adlib has been grinding an touring for a few years now. the video is directed by Joshua Ramirez over at www.rapforever.com doing his thing. A lot of bars on this song an the beat fire! This entry was posted in Hip Hop, Rap and tagged Adlib, Ali Armz, Godilla, NY, PA, Rap Forever, Steele. Bookmark the permalink. This entry was posted in R & B and tagged ahmaad. Bookmark the permalink. This entry was posted in Hip Hop, Rap and tagged cardan, Chinx Drugz, hard body Ent, Lil Cease. Bookmark the permalink. 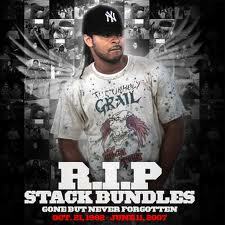 This entry was posted in Hip Hop, Rap and tagged Dj Superstar Jay, Riot Squad, stack Bundles. Bookmark the permalink. 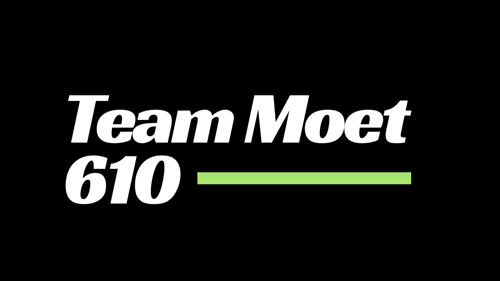 This is a joint da was sent to me via teammoet1@gmail.co this beat is tough an track is good by local artist Ty Whit & Drew Breezy. This entry was posted in Hip Hop, Rap and tagged Drew Breezy, PA. Bookmark the permalink. 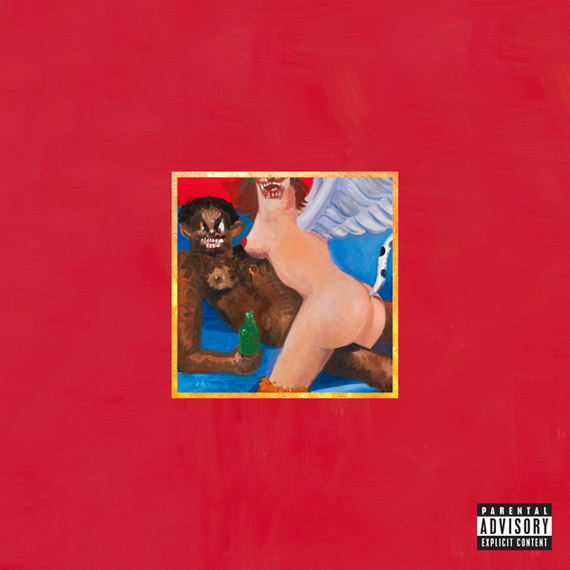 This is Kanye West album cover for “My beutiful dark twisted fantasy” that has been banned in the united states its suppose to drop 11/22 by then it will probably have a new cover. He will also drop “Runaway” a short film that will be on Mtv,Mtv2 & BET debuts 10/23 at 8PM check it out. Yall think this should be banned? This entry was posted in Hip Hop, Rap and tagged bet, Kanye West, MTV. Bookmark the permalink. Shells was an up & coming artist repping the BX , New York who entered the rap scene in early 2000. He was mainly known for his word play in his punchlines. 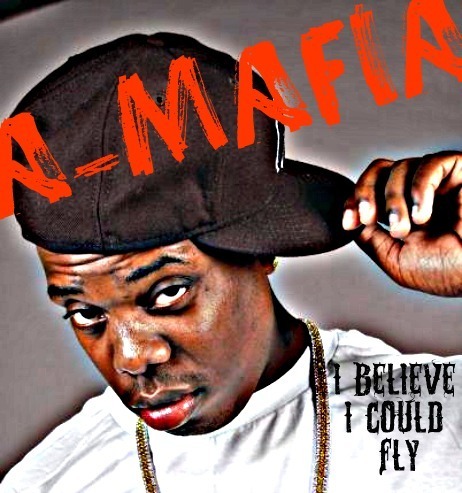 At that time he appeared on a lot of mixtapes and worked with many artists such as Cassidy and R&B artist Mario on the “Just a Friend remix” he had a big buzz at that time an eventually inked a deal with J Records were he was suppose to drop his debut album “Welcome to Times Square” which still has never been released. His career started to go downhill after a few rap battles. It started with the Blaze Battle which aired on HBO a few years back that he loss to Eyedea (R.I.P) he also battled Jin, Jae Millz & Graph which didnt go so well for him in my opinion. He eventually got dropped from J Records and Clive Davis never pushed the button for him to launch. Makes you wonder if maybe the effort just wasn’t there or maybe he wasn’t versatile enough to make good songs. I dont know what it is at this point in time i would say its safe to say he is finished. His best song i will say is called “Why I Love Music” im not a hater i wish him the best but what happen????????????????????????????????? This entry was posted in Hip Hop, Rap and tagged Clive Davis, Eyedea, jae millz, shells. Bookmark the permalink. This entry was posted in Hip Hop, Rap and tagged Fabolous, Joe Budden, Kanye West, Royce Da 5'9. Bookmark the permalink. 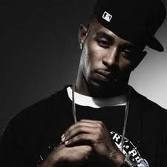 This entry was posted in Hip Hop, Rap and tagged Bun B, Maybach Music, Rick Ross, Roccett. Bookmark the permalink.